Crystals and gemstones have been used for thousands of years. The legends of Atlantis indicate that healing was performed by lying or standing inside a chamber filled with the light and vibration of healing crystals. 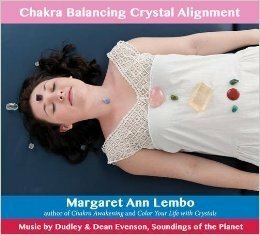 Now you can awaken the crystal healer within you and perform a crystal alignment for yourself and others. 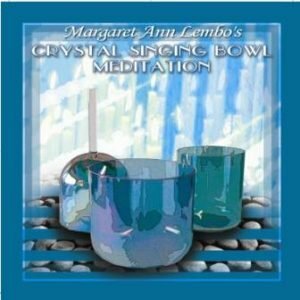 This CD offers you an avenue for gentle self-reflection via deeper understanding of color, chakras, thoughtforms and vibrations. You will become aware of what may need to be cleared to allow a beautiful flow of energy to raise your consciousness. Learn about how to use crystals to restore balance and promote healing as a complimentary therapy. 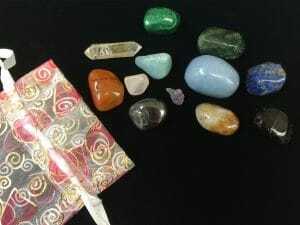 You will receive new ideas on how to use gems for manifesting and attracting your desired reality. 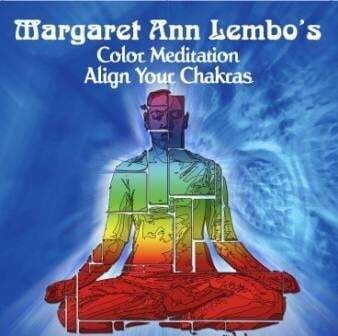 Margaret Ann shares her knowledge and wisdom of the chakra system to help you rebalance, realign, regenerate and rejuvenate on all levels – spiritually, mentally, emotionally, and ultimately physically. 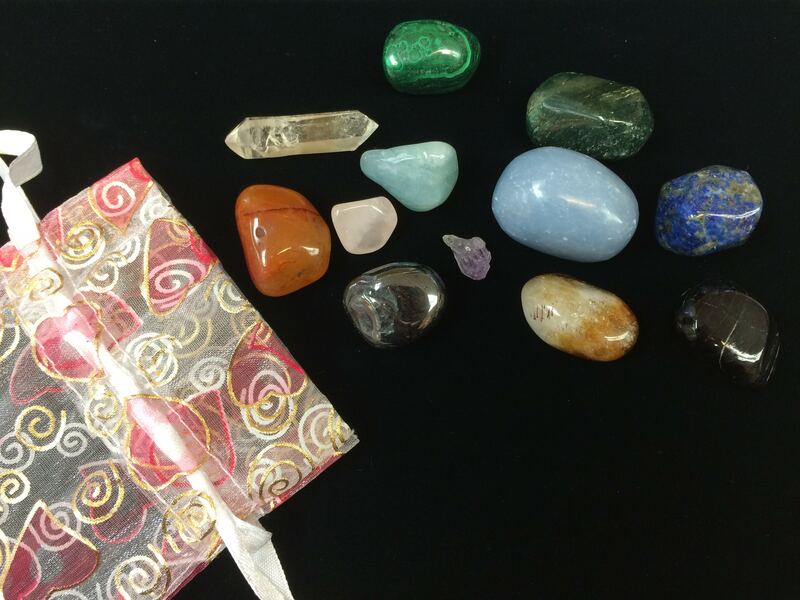 All stones needed for this meditation are compiled in the Crystal Intention: Chakra Balancing Crystal Alignment pouch below. Click here to buy.